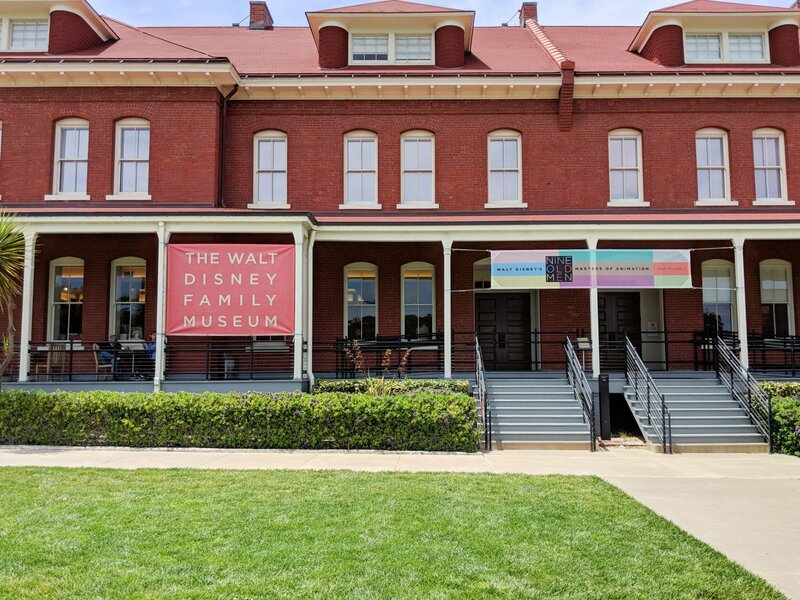 In honor of Disneyland celebrating it’s 63rd Anniversary today, I wanted to share with you our experience at the Walt Disney Family Museum in San Francisco, California! Our family visited the Disney museum during a quick stop in San Francisco on our way home to Michigan. 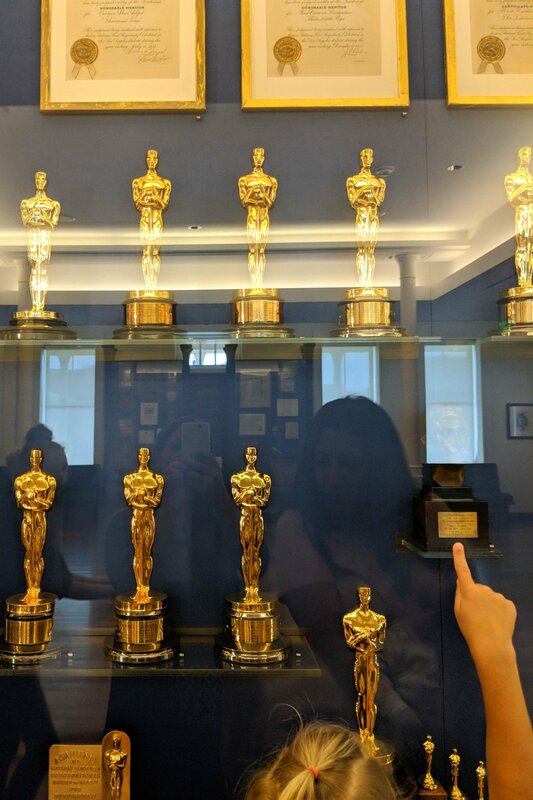 We’re a Disney loving family, and we’ve visited both Walt Disney World and Disneyland, but visiting the museum was something we’d never done! 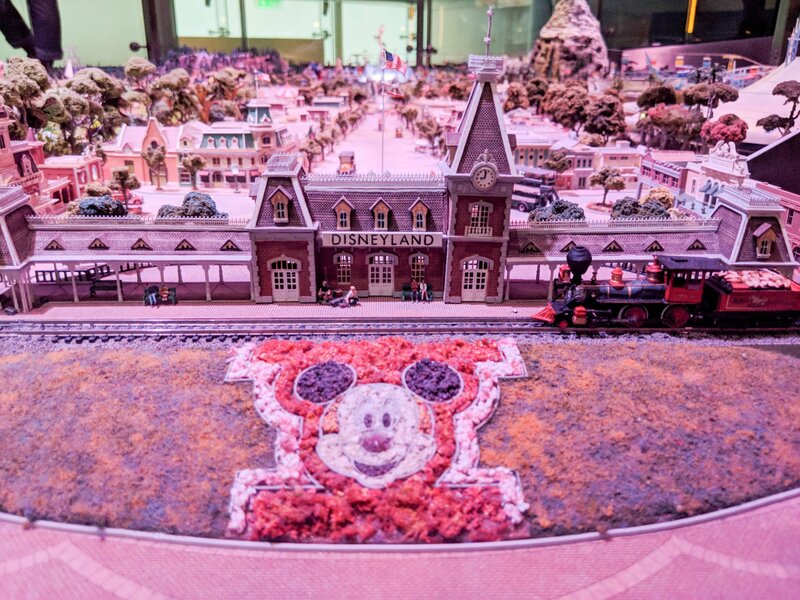 The Walt Disney Family Museum is actually owned and managed by the Disney family and is not affiliated with the Disney corporation. 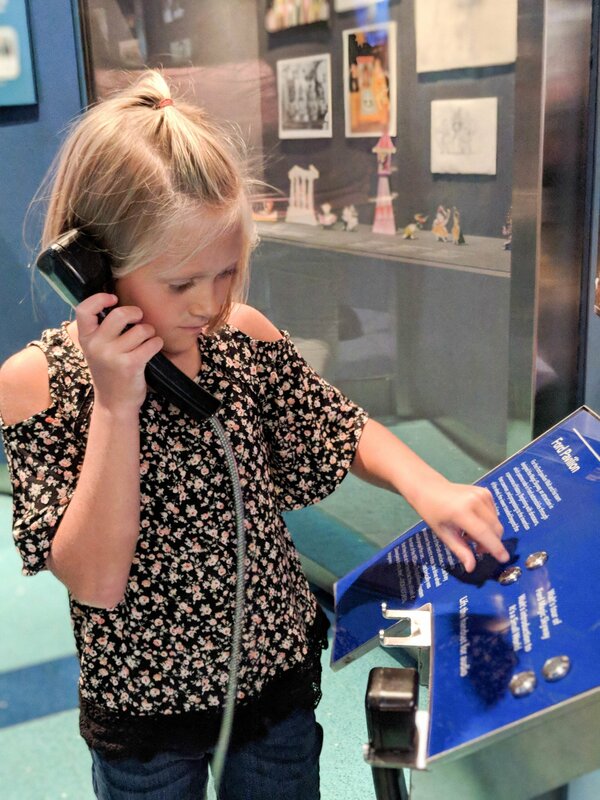 Being a homeschooling family that loves to travel, we’ve visited a lot of museums all over the United States, but we’ve never been as excited as we were to visit this one! 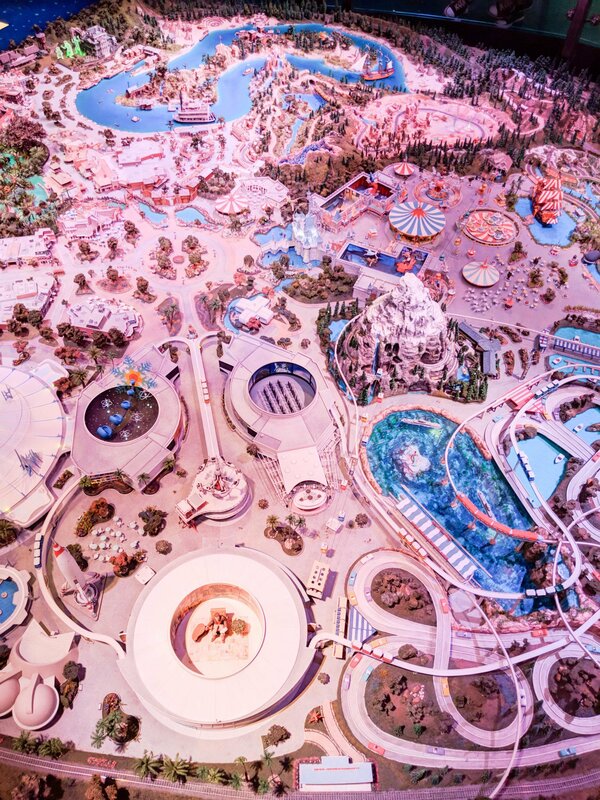 We loved taking a journey through Walt’s life, from humble beginnings and struggling career, to his creation of Mickey Mouse and vision for Disney World that wasn’t realized until after his death. Walt was loved by many and had an infectious desire to have fun and bring joy to everyone he knew. As a little girl, I dreamed of becoming a Disney animator one day for the Walt Disney Studios animation department! I loved walking through the animation studios at Disney World and imagined how fun it would be to work there and create Disney films. 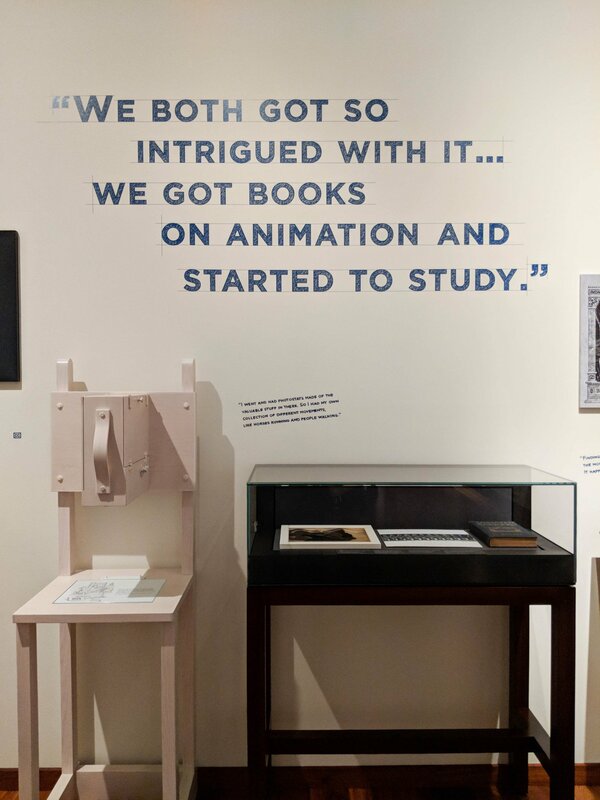 I appreciated learning about the history of Disney animation between Walt and his brother, Roy. We visited with our five kids (two eleven year olds, a 10 year old, 7 year old and 11 months). There is A LOT to take in at this museum and you could easily spend all day, studying and reading each section. We found that our kids enjoyed the hands-on displays, but we didn’t linger too long in each section. We spent about 2 hours walking through the museum and another 1/2 hour grabbing coffee in the museum cafe and checking out the gift shop. The whole area surrounding the museum is beautiful and the kids loved running around in the grassy area out front. Located in the Presidio of San Francisco, there are beautiful views of the Golden Gate Bridge from inside the museum and around back. 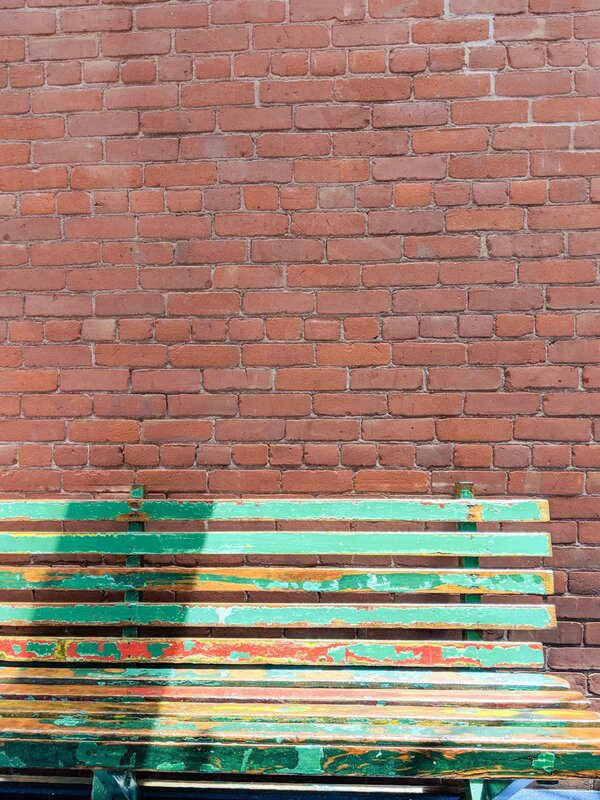 There are big, red chairs to sit on in the grass, surrounded by beautiful historic buildings, which made for an enjoyable little stop before and after the museum. There is plenty of street parking and a large parking lot right in front of the museum. Parking fees are charged hourly and paid at an electronic meter. In most museums, we will zero in on a particular section or subject that I really want the kids to remember. Their favorite part was definitely the model of Disneyland towards the end of the tour. 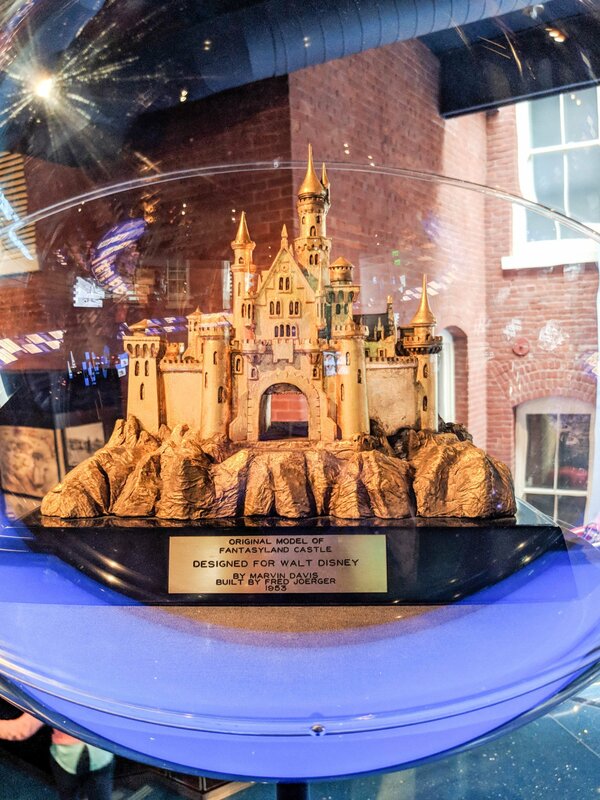 This is not Walt’s actual model, but a replica of it which includes a culmination of all his best ideas. 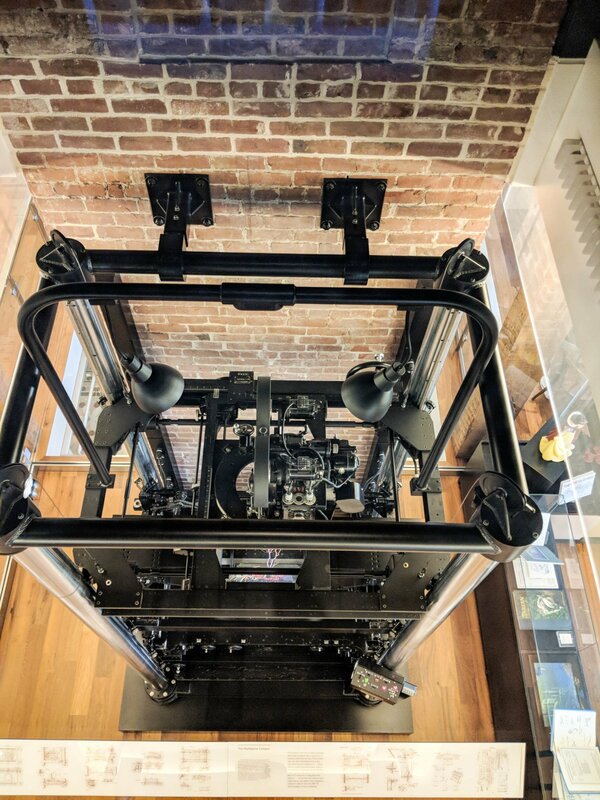 I loved learning about the Multiplane Camera (in fact, the kids don’t know it yet, but we will be studying more about it in the future)! Our kids were pretty well done by the time we got through the main portion of the museum. So, while they played outside with my husband, I quickly ran through each of of the special exhibits! I was kicking myself for not having more time. 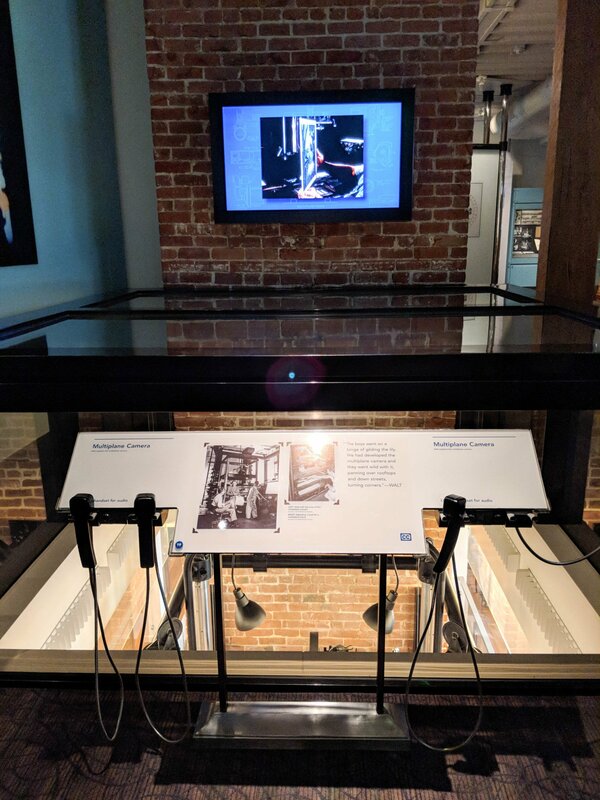 Glen Keane worked on a lot of my personal favorites, including “The Little Mermaid” “Beauty and the Beast” “Aladdin” and “Tangled.” That exhibit is located downstairs in the main building. 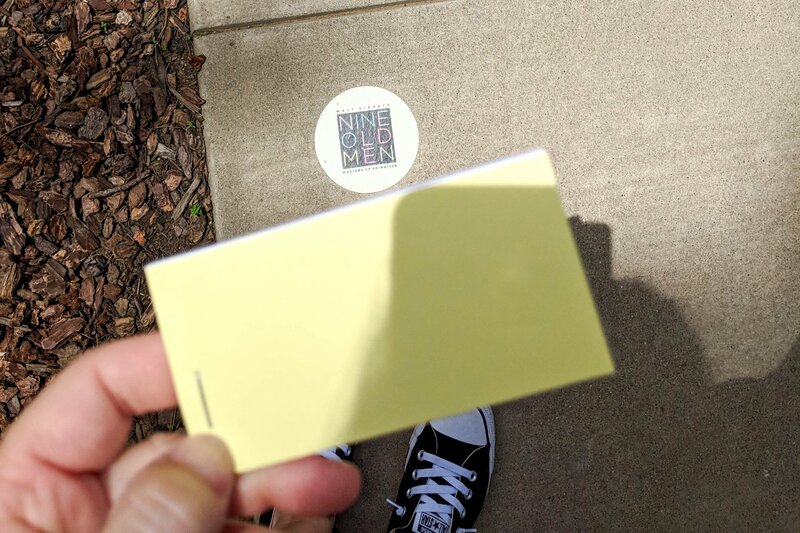 The “Nine Old Men” exhibit is located behind the main building in a separate building, which was huge! I hardly had time to take it all in, but I walked away with a free flip book that my kids all enjoyed. They had no idea how similar animation is to stop motion photography. When they saw it in the form of a flip book, it all started to make sense. Tickets can be purchased online or at the museum on the day you visit. The day we went, prices were $25 for adult tickets, kids age 6-17 were $15 and kids 5 and under were free. Seniors and students (with ID) can get in for $20 and admission is FREE on December 5th in honor of Walt’s birthday! 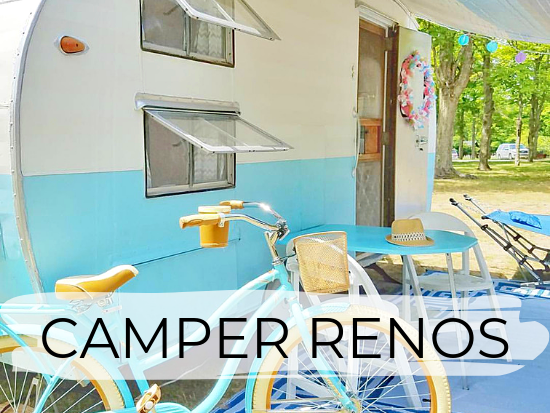 Special exhibits can be added on for an additional $5. Admission is free year-round for active and retired military, their spouses, and dependents with valid ID. The museum also participates in the Blue Star Families program, which grants all active military free admission for themselves plus five additional guests (six people total) between Memorial Day and Labor Day. Sightseeing in San Francisco? 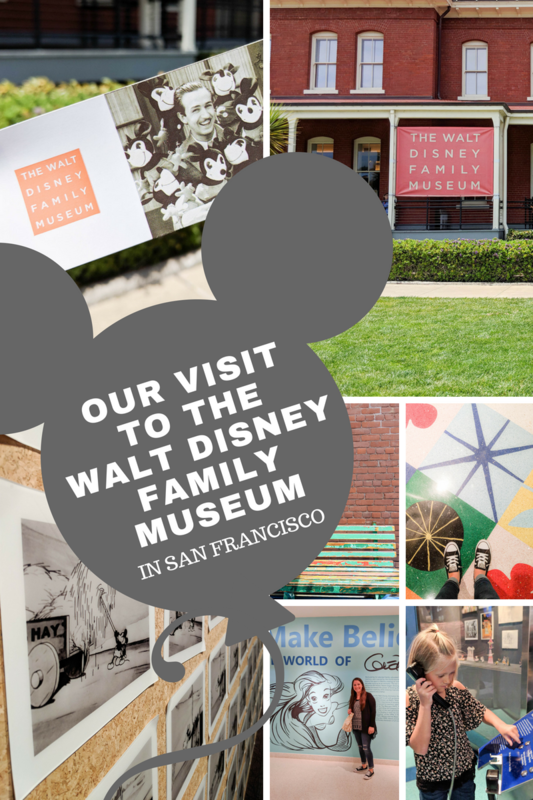 Create your own experience, including The Walt Disney Family Museum. Save up to 34% on admission to your choice of three top attractions with with CityPASS San Francisco C3. Valid for nine days. Learn more. Museum hours are 10am to 6pm every day EXCEPT Tuesday. The first entry is at 10am and the last entry is 5pm. The museum is closed every Tuesday, Thanksgiving Day, December 25, and January 1. We went on a Wednesday around 11am and it was not busy at all. We picked up all kinds of interesting information on Walt Disney’s life, but one particular thing really stood out to me. It was interesting putting the timeline together of when Walt and Roy first started working in animation, all the way up to when Disneyland first opened. I knew that Walt Disney was personally invested in the opening of Disneyland and that he loved visiting, bringing friends and even staying there with his family in his own private apartment on Main Street! During his final days, before passing away from lung cancer, Walt was still dreaming up Disney World. He even spent time mapping it out on the ceiling tiles of his hospital room. Roy insisted that they name it Walt Disney World so that everyone would know it was Walt’s idea! 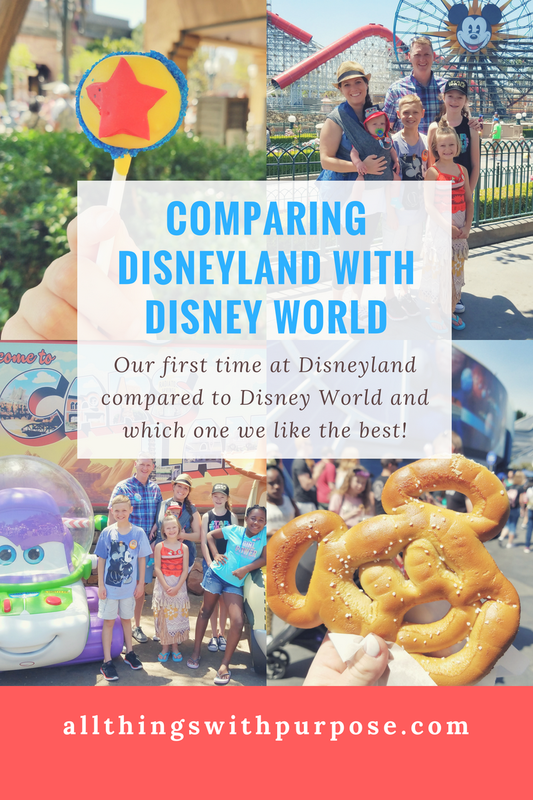 Disneyland vs. Disney World: Which do we like better?